Hillcrest Hospital South provides state-of-the-art technology in a friendly, community setting that is easy to navigate. With more than 1000 employees and 700 physicians, we provide a wide range of inpatient and outpatient services close to your home. Patient Satisfaction scores at Hillcrest Hospital South indicate that patients are consistently "very satisfied" compared with other area hospitals. 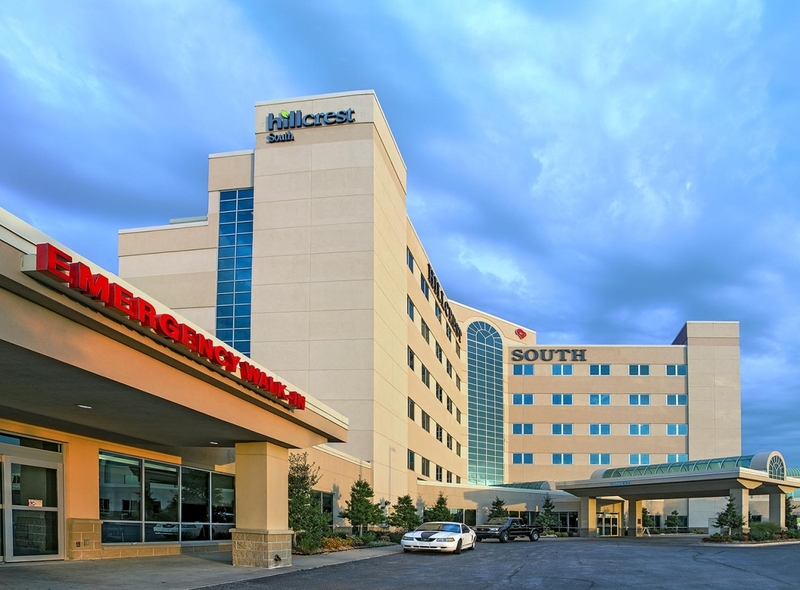 Hillcrest Hospital South offers a variety of services for all ages and in a location convenient for South Tulsa residents. Our highly skilled team of health care professionals is dedicated to keeping you and your family healthy.